Well, today on her birthday, let's take a look at her lesser-known facts that you might want to know. 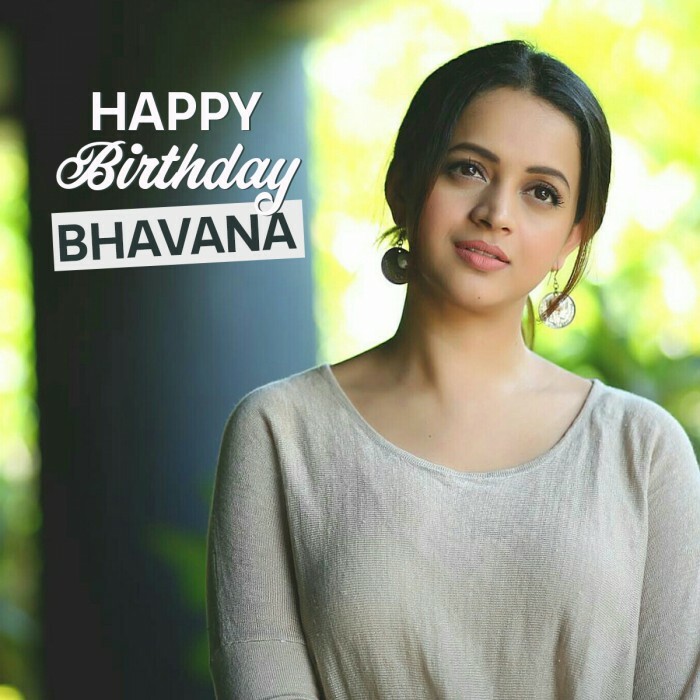 Malayalam actress Bhavana Menon, who has always been in the limelight over her impressive performances in the films as well as over her personal life, celebrates her 32nd birthday today. Well, today on her birthday, let’s take a look at her lesser-known facts that you might want to know. 1. Bhavana kickstarted her acting career at the age of 16 when she got her first film. 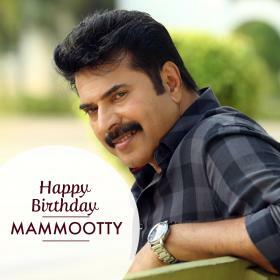 She made her debut with director Kamal’s film Nammal in 2002. 2. 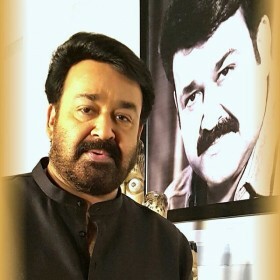 The actress, who impresses her fans with beauty and acting, has featured in around 75 films and co-starred with superstars such as, Mammootty, Prithviraj, Dileep and Mohanlal. 3. The actress has huge audience reach. Bhavana has worked in projects in various languages films – Tamil, Telugu, Malayalam and Kannada and this has only increased her fan following. 4. Bhavana Menon always imitated South actress Amala Akkineni often during her childhood. 5. She was such a die-hard fan of the actress and her character in the film Ente Sooryaputhrikku, that she was ready to jump off a building and break her arm. Yes, she was that obsessed! 6. Bhavana Menon is the biggest fan of Bollywood stars Rajinikanth and Preity Zinta. 7. 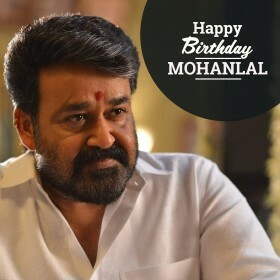 She has many awards in her kitty including two Kerala State Film Awards, two Asianet Film Awards and one Filmfare Award. Bhavana Menon married Kannada film producer Naveen in a private ceremony in Kerala on January 22 this year. But nothing sort of her personal space has affected her professional life. Bhavana’s upcoming film is Adam, where she stars opposite Prithviraj Sukumaran and Narain.